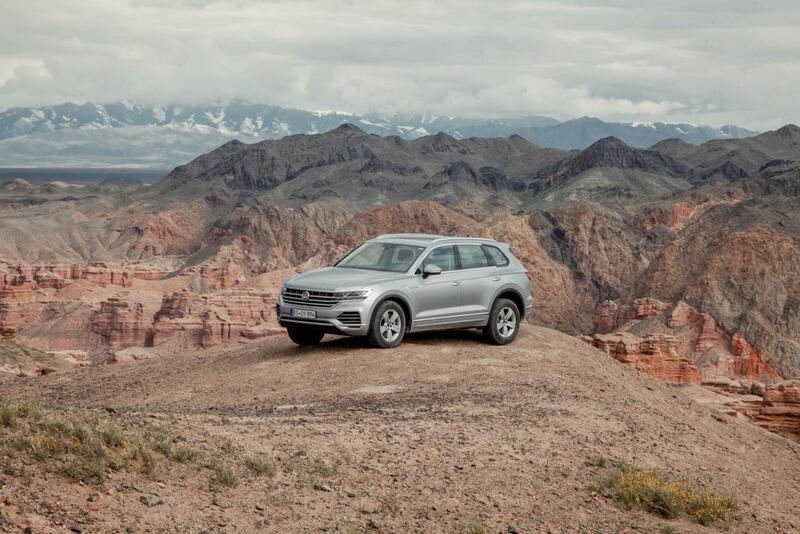 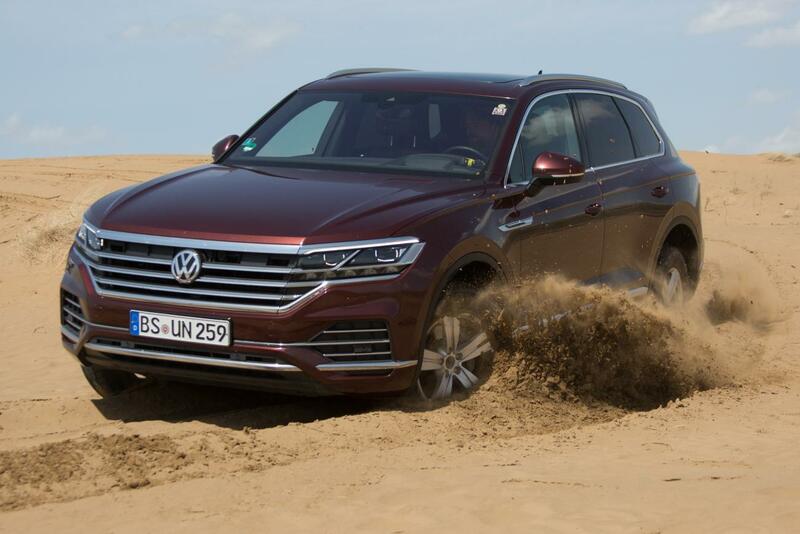 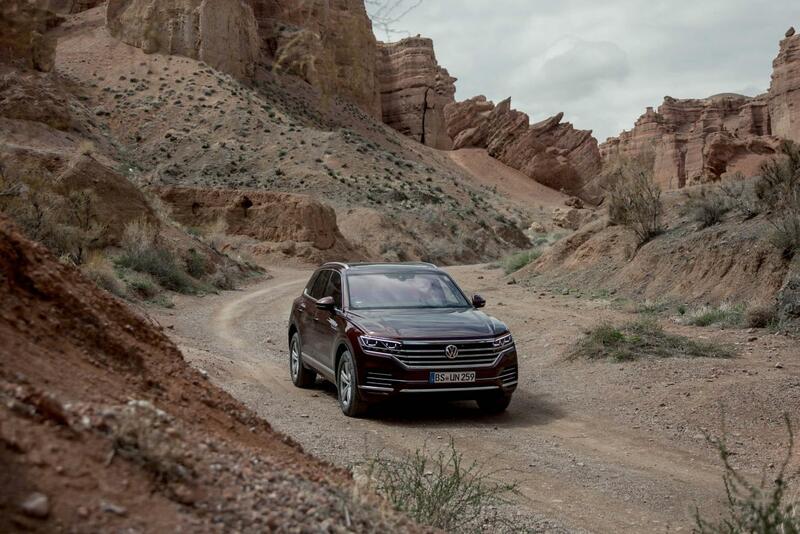 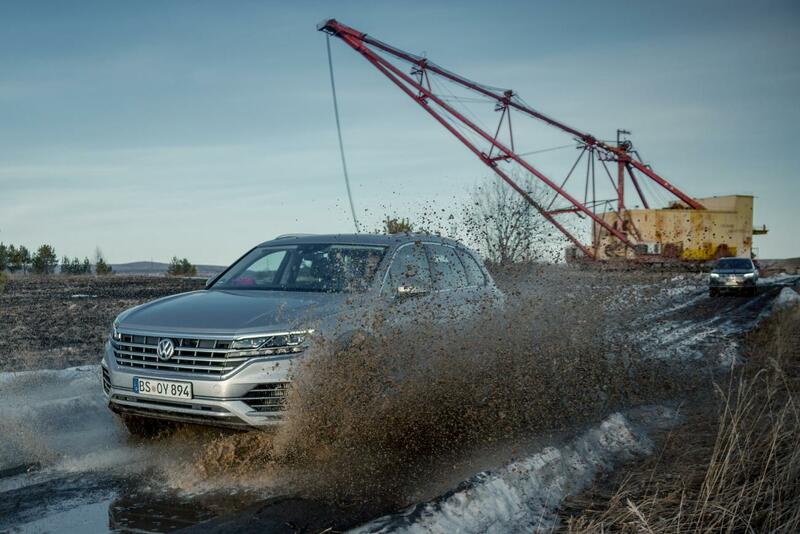 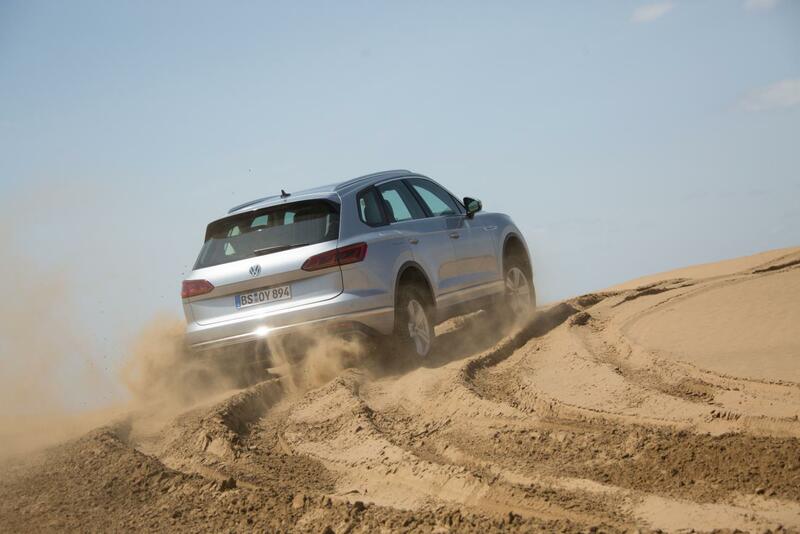 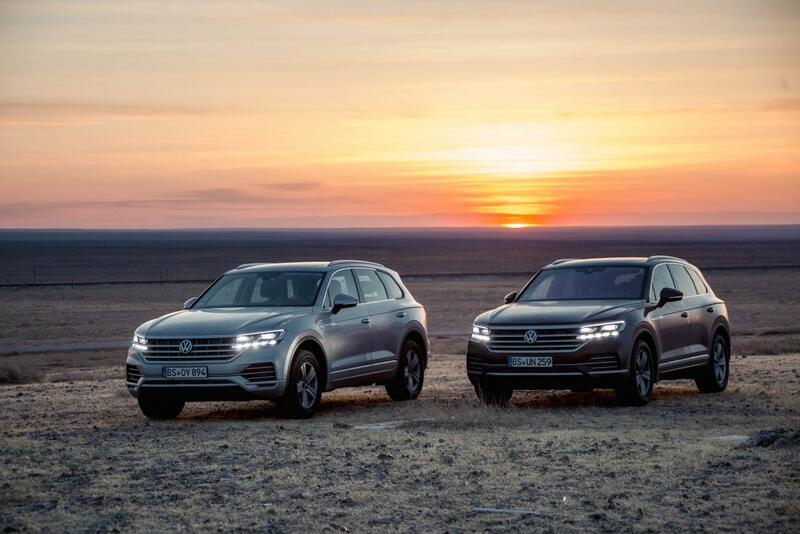 Rainer Zietlow's 16th project was the transfer of two new VW Touareg type CR from Beijing to Wolfsburg. 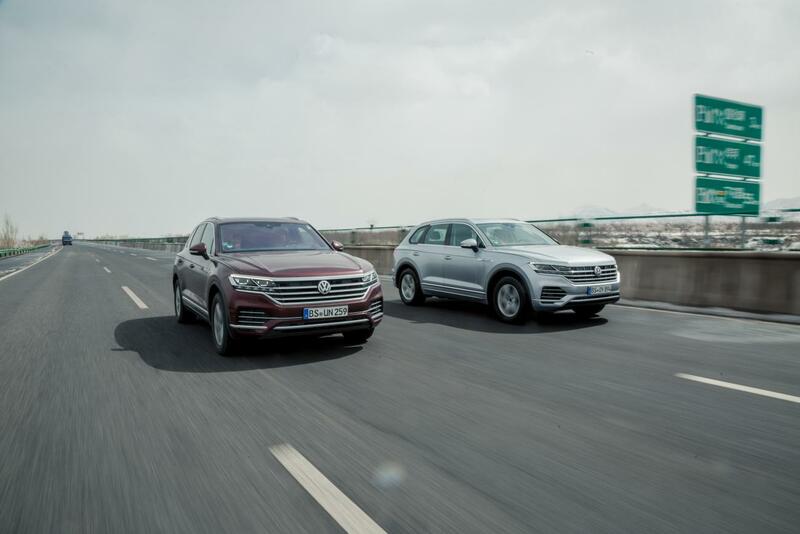 After the official presentation at the most important car fair in Asia, journalists from various print and TV media were able to convince themselves under the guidance of the experienced long-distance record driver of the qualities of the new premium vehicle in individual stages. 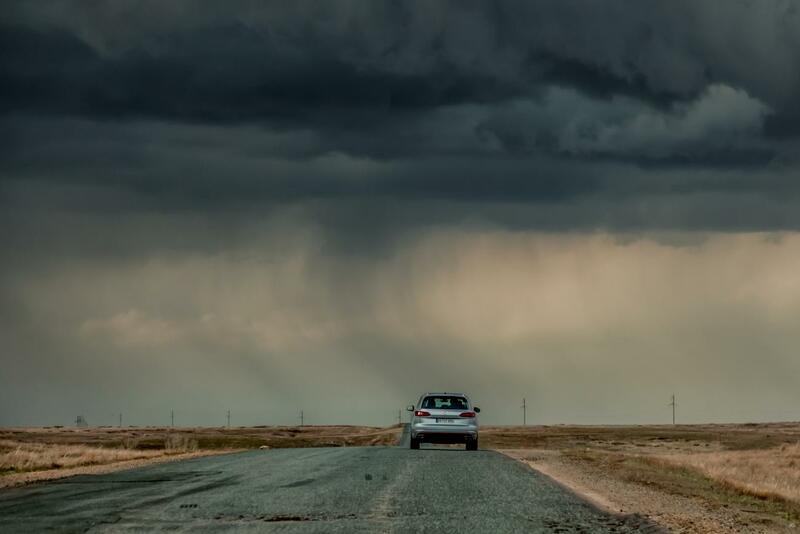 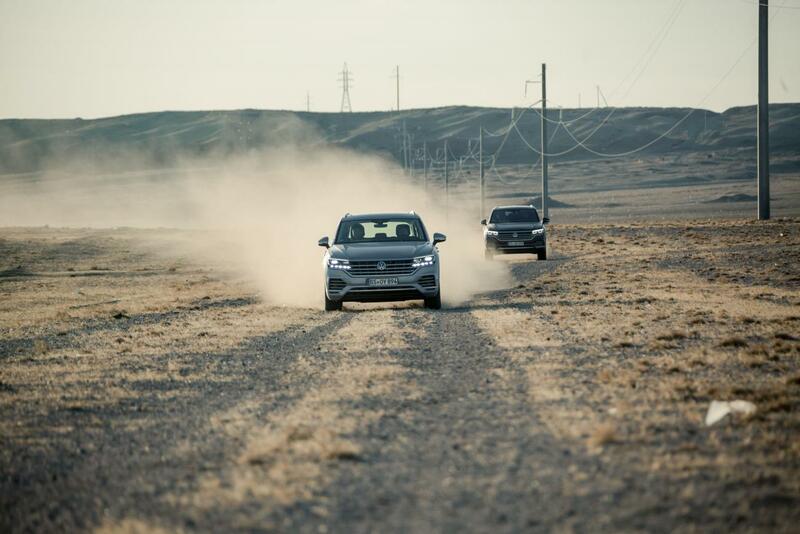 This long route took the visitors through beautiful landscapes, dunes and canyons, endless steppe, to the spaceport in Baikonur and to the lakes of Aral and Baikal. 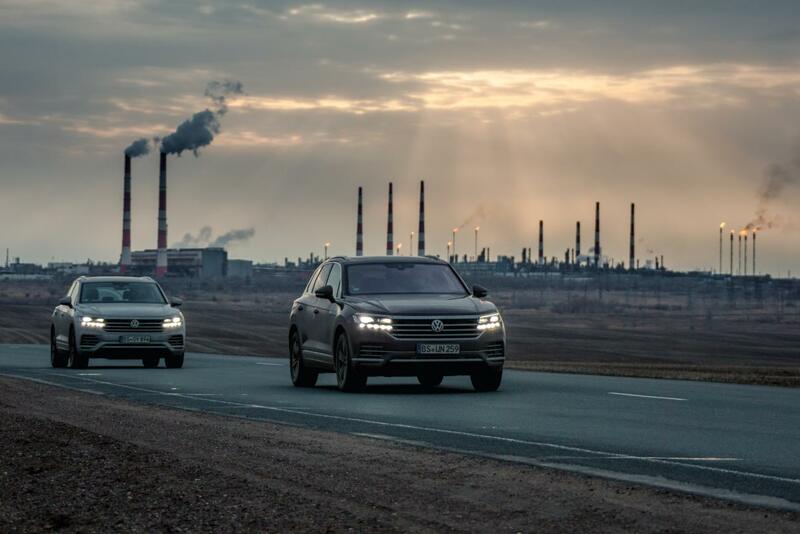 From 05 to 29 April 2018, journalists traveled over 16,000 km in addition to main sections on asphalt and smaller sandy and gravel roads, where the large SUV could prove its abilities off paved roads. 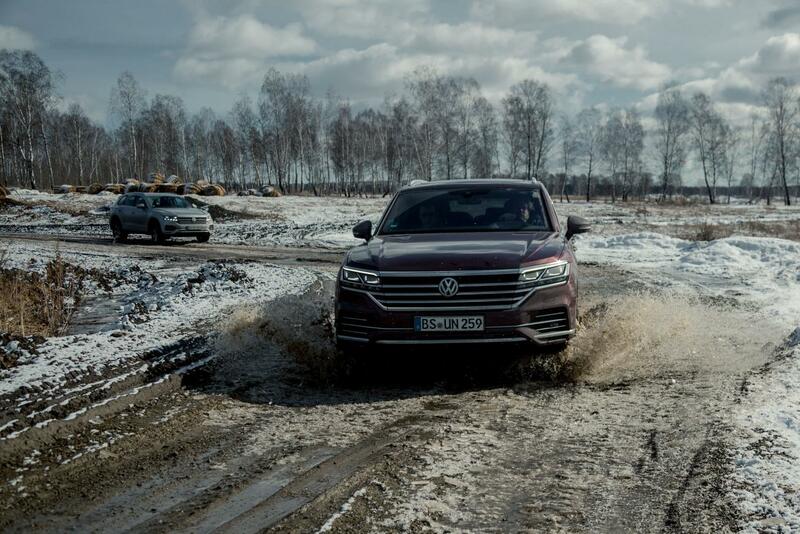 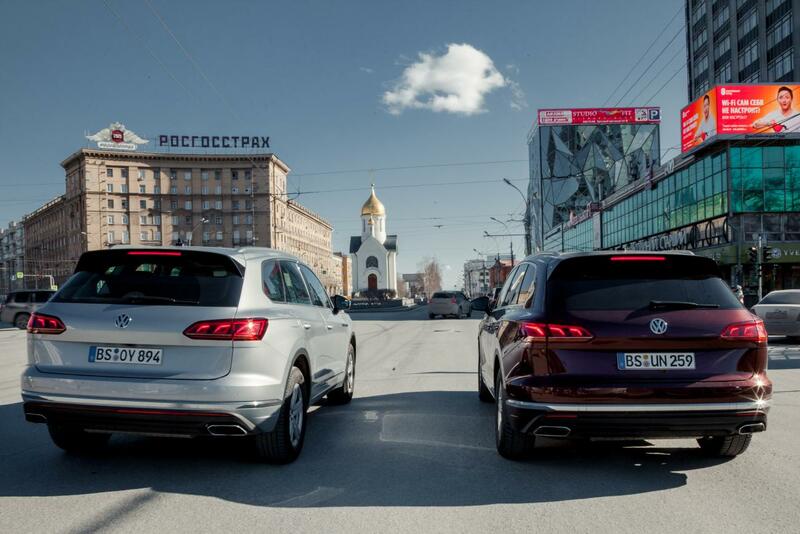 Despite difficult to calculate road and weather conditions, the new Volkswagen showed unrestricted long-distance suitability and reliability. 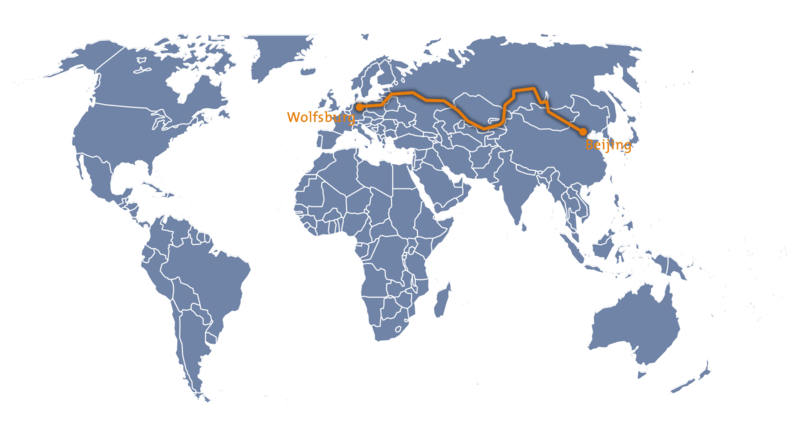 Not only the passengers, but also Rainer Zietlow were able to convince themselves of this on their journey through China, Russia, Mongolia, Kazakhstan, Latvia, Lithuania, Poland and Germany.